In addition to creating music, Colby is also a teaching artist for an organization called The Rap Camp. The mission of the The Rap Camp is to create positive change through rap. It aims to do this by empowering young people with an environment of respect and encouragement, where creativity can flourish. This allows them to develop their powers of expression, as well as uplift themselves and their communities. To read about Colby’s experiences facilitating Rap Camps, CLICK HERE. 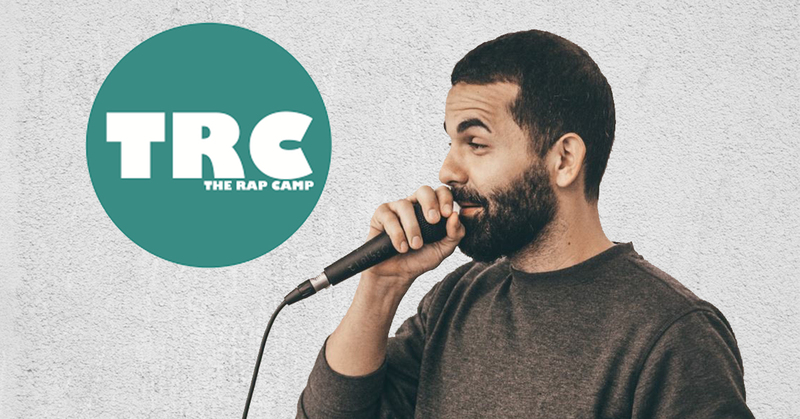 To learn more about The Rap Camp organization, you can visit their website HERE. If you are interested in booking Colby for a workshop or full-length camp, you can send an email to colby@therapcamp.org, or use the contact form below!